When It’s Good, it’s really, REALLY Good! | Leasa's Place. When It’s Good, it’s really, REALLY Good! Tonight, I had a very nice time in my kitchen and it still is going on. 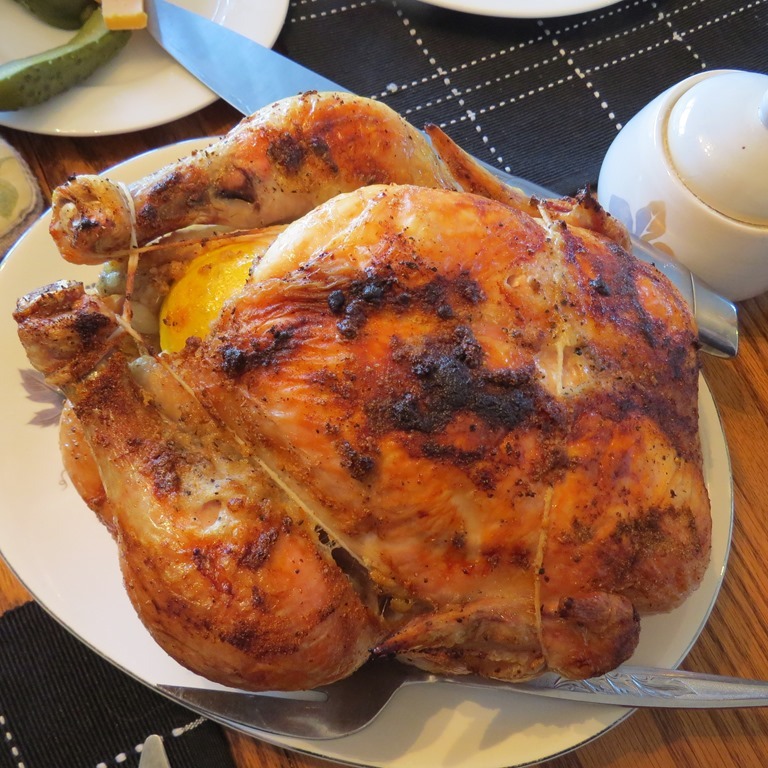 I did a beautiful ‘crackle’ chicken, a plump juicy roaster from my favourite butcher, VG Packers. To celebrate the cooler air moving in I added some nice spaghetti squash to the oven, which added to the aroma throughout the house. 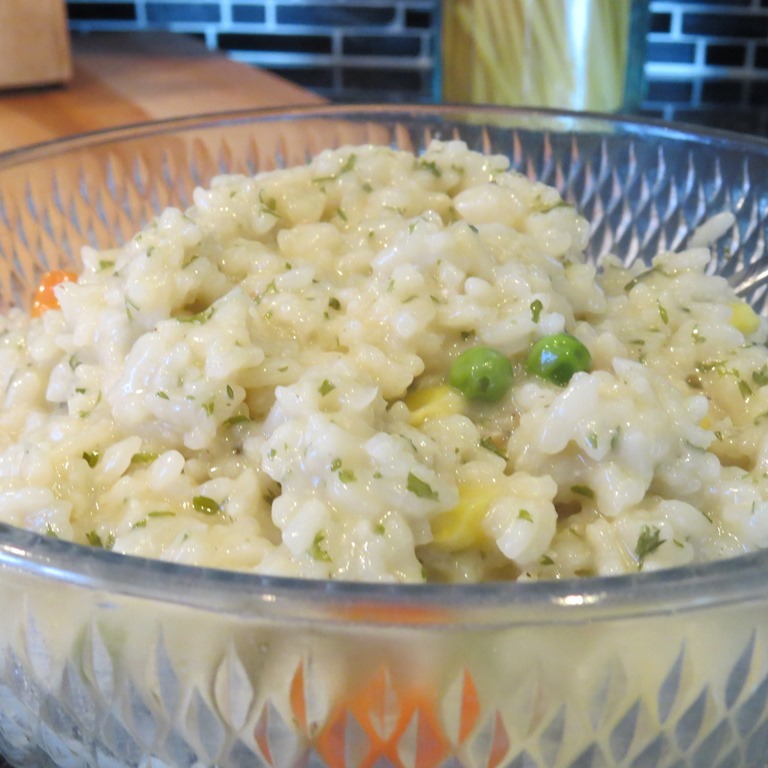 As a gorgeous side, I did up an authentic Italian risotto with arborio rice and parmesan cheese. 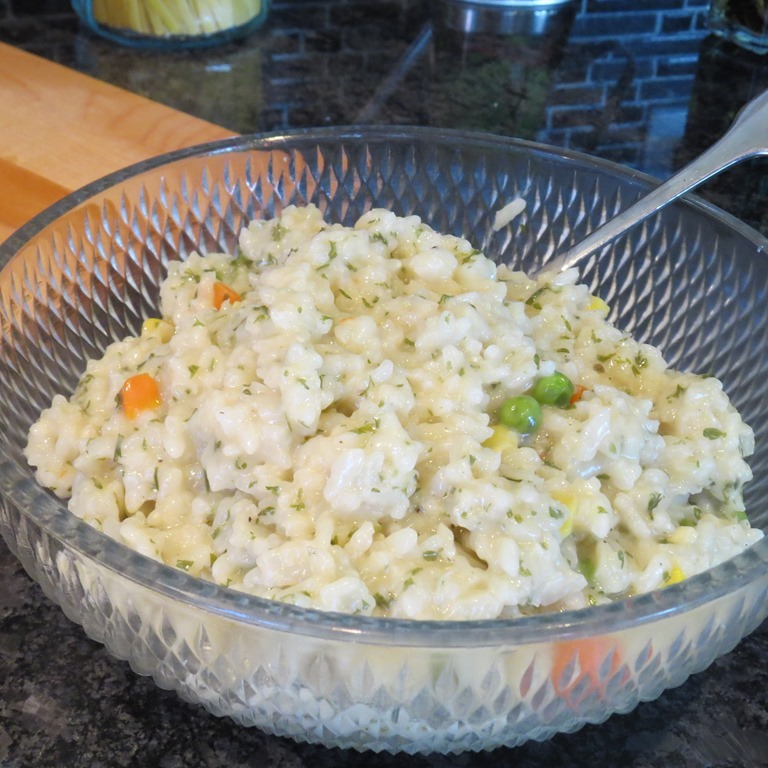 I used Chef Michael Smith’s recipe as a guide line and it was creamy delicious and so worth the extra effort. 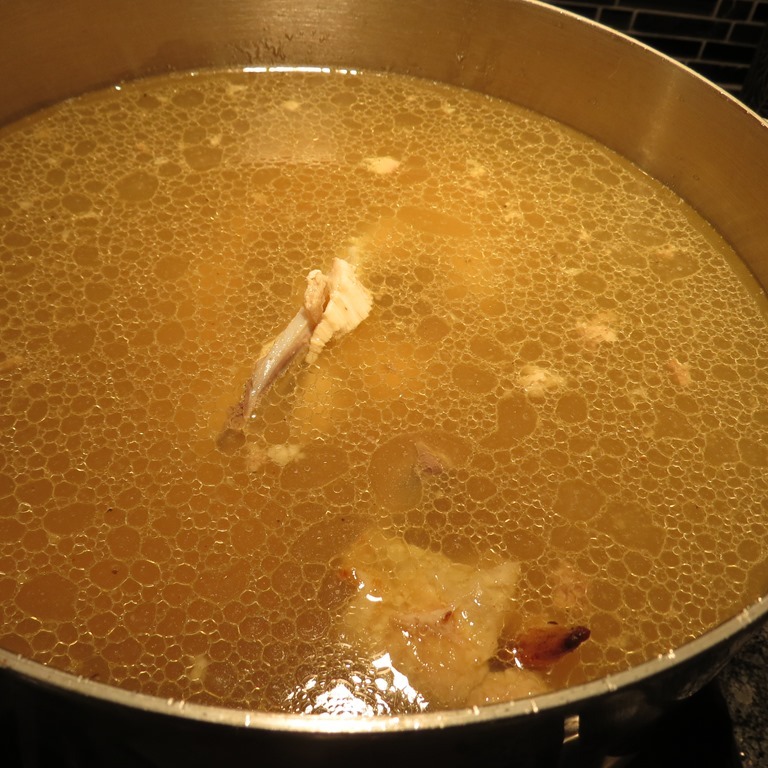 To end my evening kitchen marathon, I now have the chicken carcass in the stock pot making some really great chicken broth and who knows what that will become. 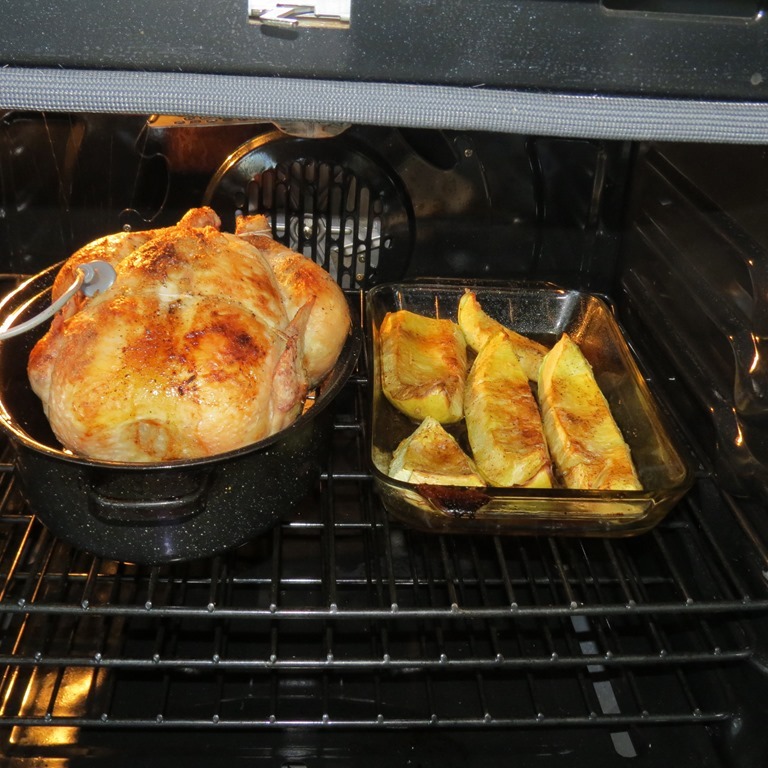 Ahhh, fall weather and cooking….that is the good stuff of life. Funny, I did oven-roasted fall vegetables yesterday. Just something about the weather screams for squash and their friends. You should open a restaurant …..